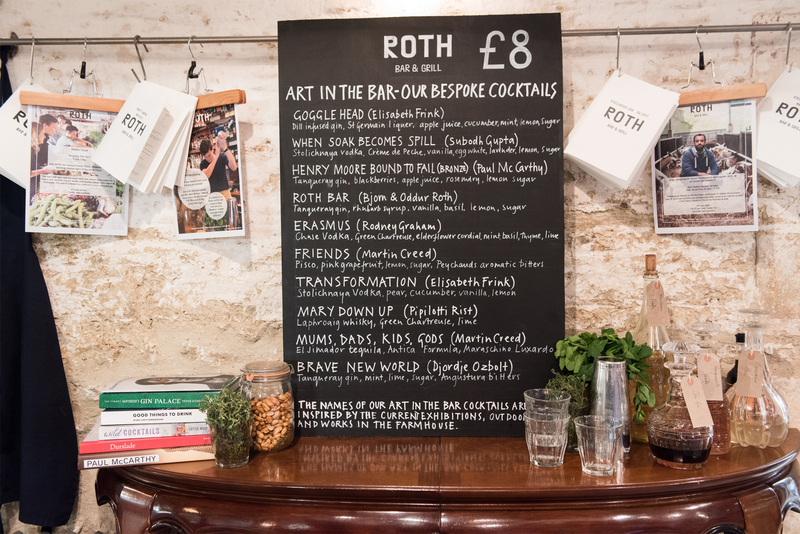 All drinks served at the Roth Bar & Grill are focused on local craft producers and distilleries as well as fresh juices and homemade cordials using produce from our Kitchen Garden & local hedgerows. 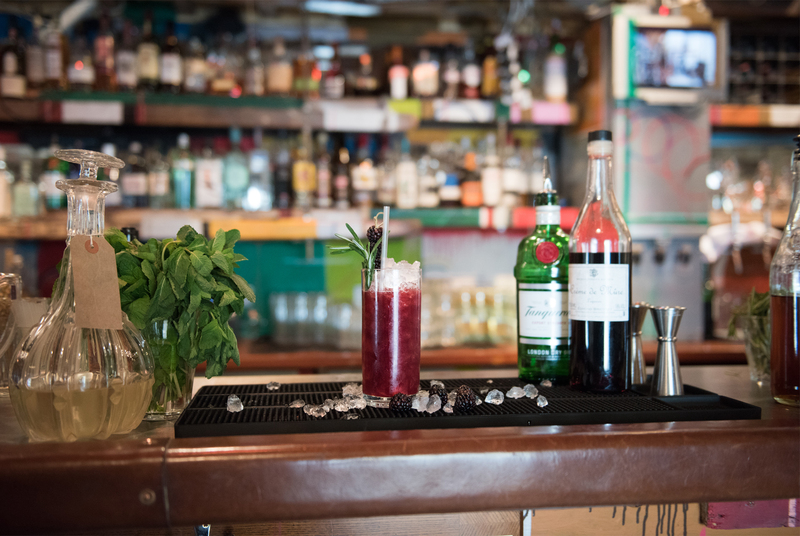 Our Art in the Bar cocktails are a popular choice, the list is carefully curated by our talented bar team, taking inspiration from recent works and exhibitons here at Hauser & Wirth Somerset. 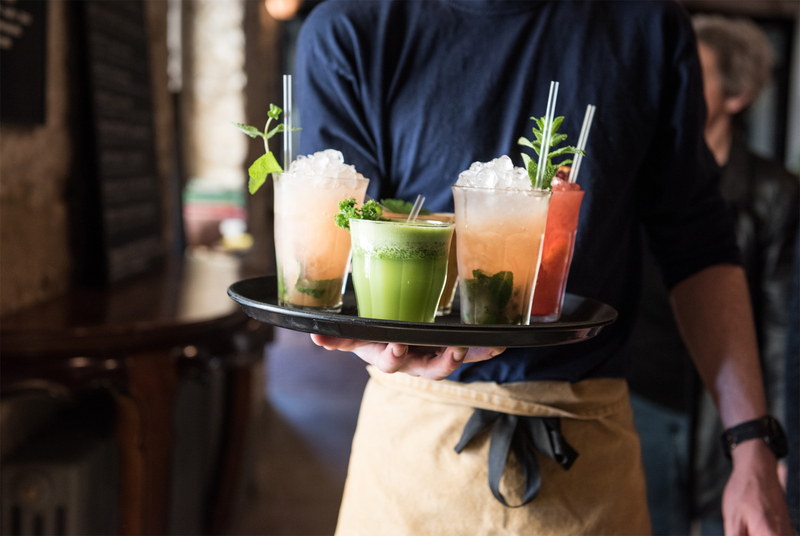 Our lists showcases a variety of local drink producers, including Black Cow Vodka from Dorset and Somerset Cider Brandy from Julian Temperley’s distillery on the Somerset Levels. We always have a wide range of house infused spirits, using produce from our Kitchen Garden – these include cucumber & dill gins, carrot vodka and raspberry gin. We also offer an eclectic collection of regional French & New World wines focusing on small, organic & biodynamic growers. 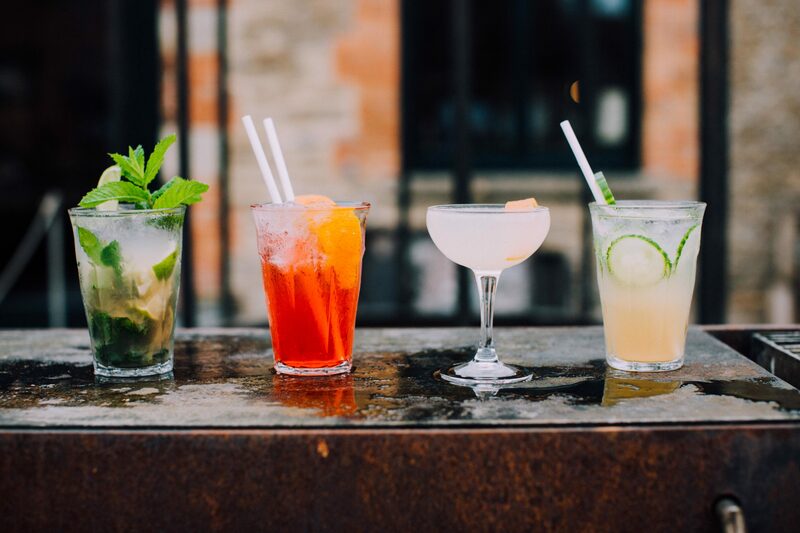 Our seasonal cocktails showcase a variety of local drink producers, including Black Cow Vodka from Dorset and Somerset Cider Brandy from Julian Temperley’s distillery on the Somerset Levels. 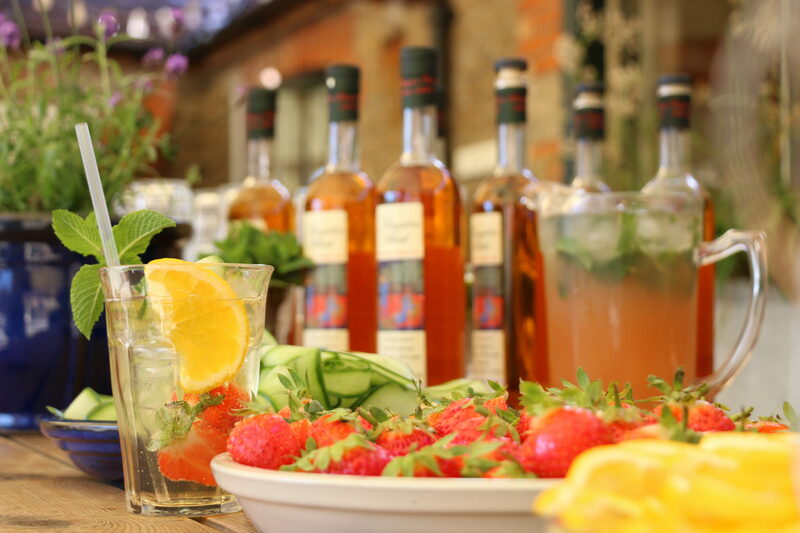 We always have a wide range of house infused spirits, using produce from our Kitchen Garden – these include cucumber & dill gins, carrot vodka and raspberry gin. We also offer an eclectic collection of regional French & New World wines focusing on small, organic & biodynamic growers.